Britta brand has been present in Poland since 1992. By this time I had a chance a win the hearts of many Poles. With szerokier offer and the easy accessibility that allow you to prepare great posiłkoów for loved ones. In its product portfolio we can find eight types of rice, rice cakes in three flavors, as well as breakfast items and snacks such as fiber, muesli, crunchy and biscuits. Choosing products with the logo of Britta, we guarantee that they were produced with the highest quality ingredients, so that will provide your body with everything it needs to function properly. Proof of this are the various certificates, which the brand can boast. One of them is certified IFS (International Food Standard), awarded to companies meeting the highest standards of food safety and quality. It was developed by representatives of the German retail trade in 2002. For all the people that make up every day brand Britta, the most important are satisfied customers. It is for their sake brand focuses on constant development and improvement. 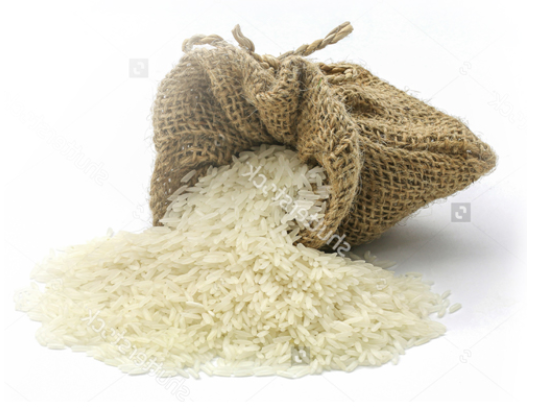 In Poland, a breakthrough in the industry was the introduction of the sale of rice in bags for cooking, which in retrospect can be seen as a small revolution in the kitchen. It made inter alia by Britta products. Brand focuses on improving not only its product range, but also the infrastructure. In 2004 he was commissioned a modern production plant in Kościerzyna in Pomerania. It takes place there, among others, sorting and packing of finished goods, which then safely hitting the shelves and from there to our homes.